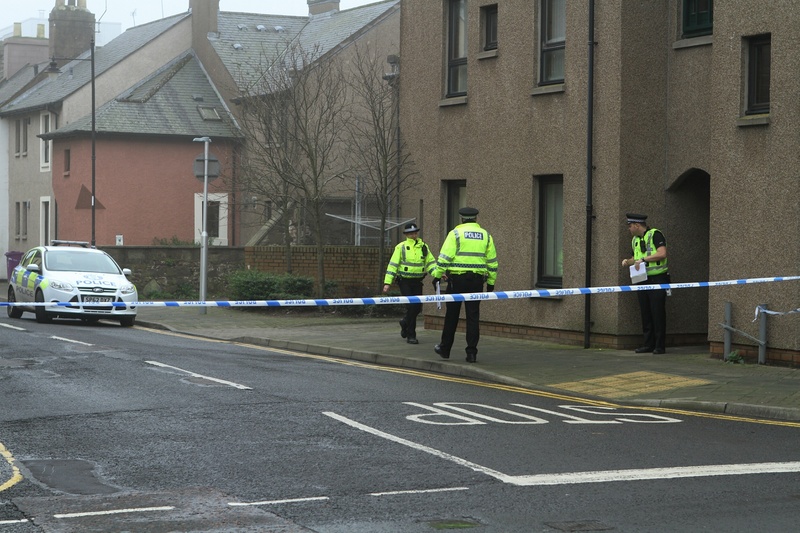 Tayside and Fife was hit by a 999 landline blackout early on Tuesday morning. 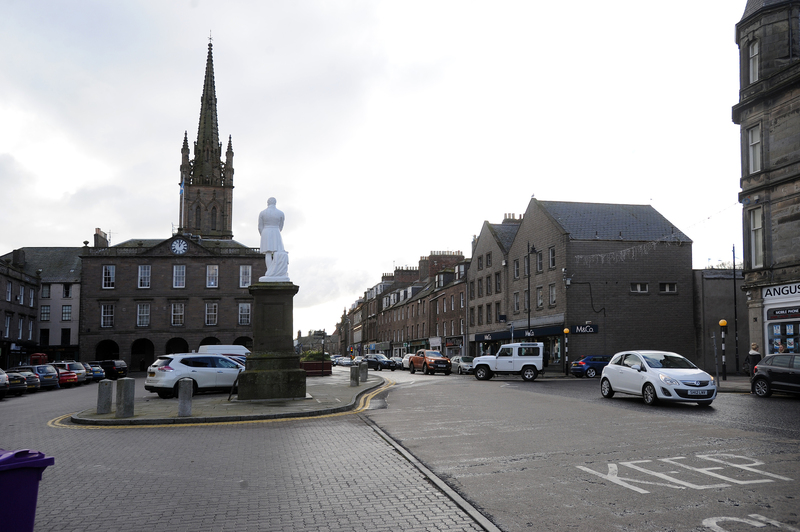 A serial criminal who spent nine months on bail awaiting trial on a housebreaking charge went back to his elderly victims’ house days before he was due in court and subjected them to a terrifying knifepoint robbery in the dead of night. A heroin dealer who exchanged texts with criminal associates claiming they were “feeding the hungry” by supplying them with class A drugs was yesterday jailed for more than three years. 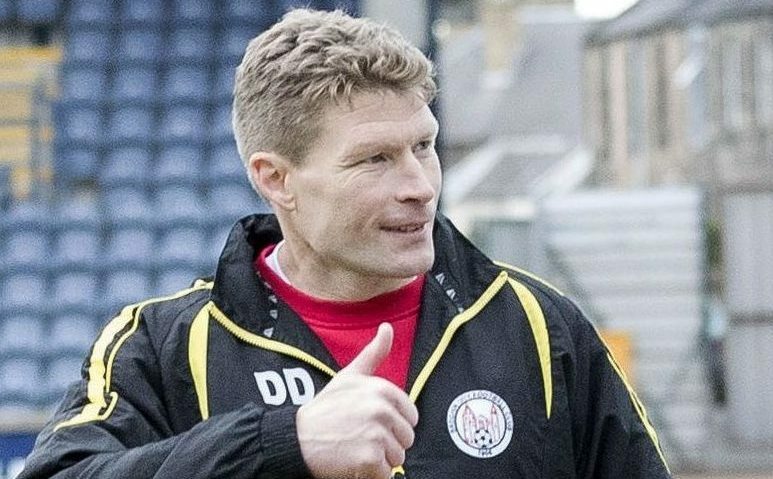 Brechin City manager Darren Dods could be swapping the dressing room for the classroom as he forges a new career as a college lecturer. 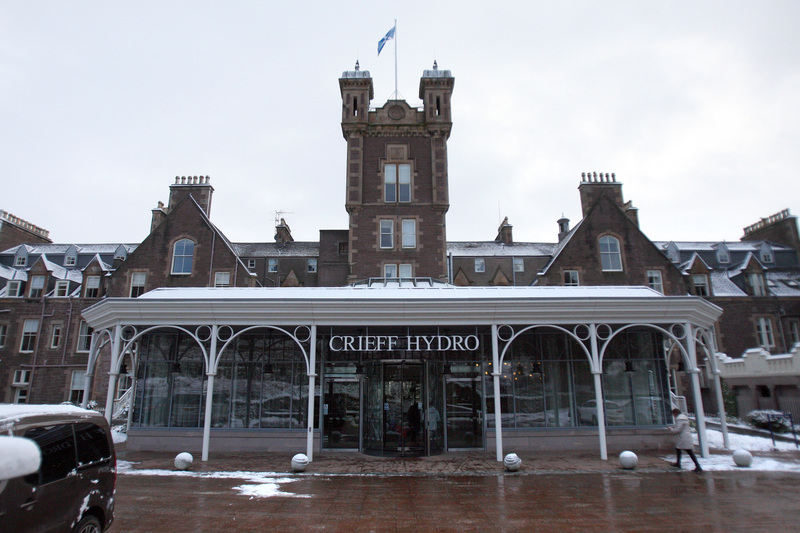 Businesses across Tayside and Fife could be hammered in a reappraisal of rates to be implemented in April. A Montrose mother-of-three lived for about an hour after being hit on the head and could have survived the initial blow, a neuropathologist told a murder trial. Police officers searching for a missing woman in a single-bedroom flat failed to find her butchered body lying in the bath, the High Court in Glasgow has been told. 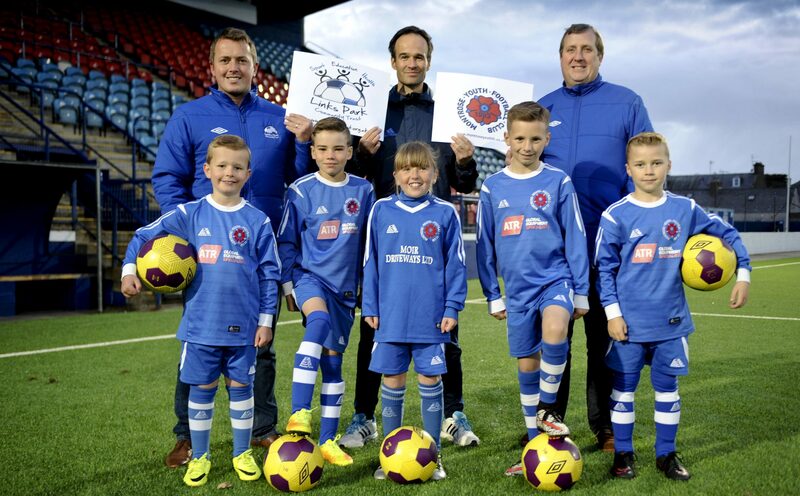 A Montrose youth football link-up has been hailed as a “flagship model” for the sport by the Scottish Football Association. 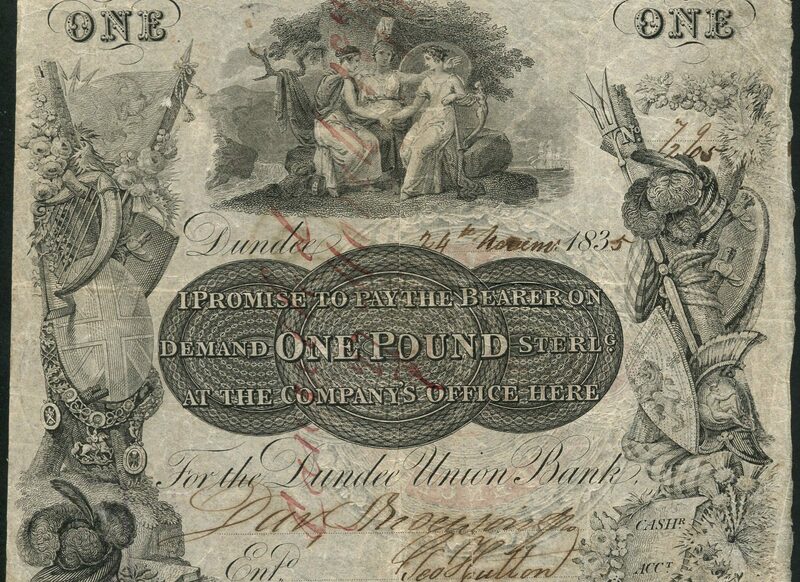 A set of rare Dundee, Perth, Fife and Angus banknotes, produced in an era when the area printed its own money could fetch thousands of pounds at auction. 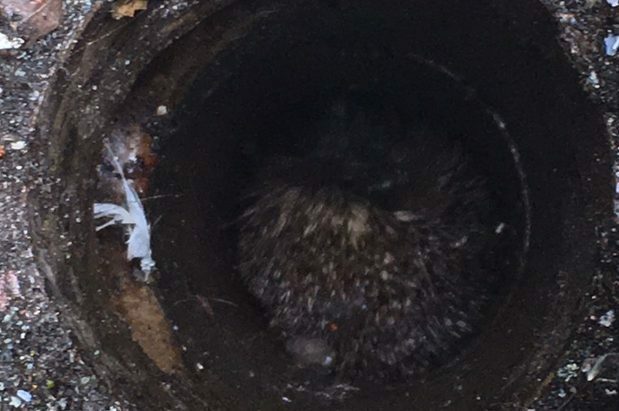 This cute critter found itself in a prickly position when it fell down a drain hole in Arbroath.